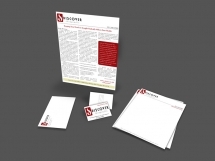 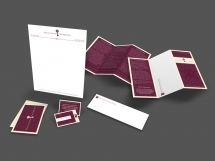 We know print production hands down and are experts at conveying your message in printed form. 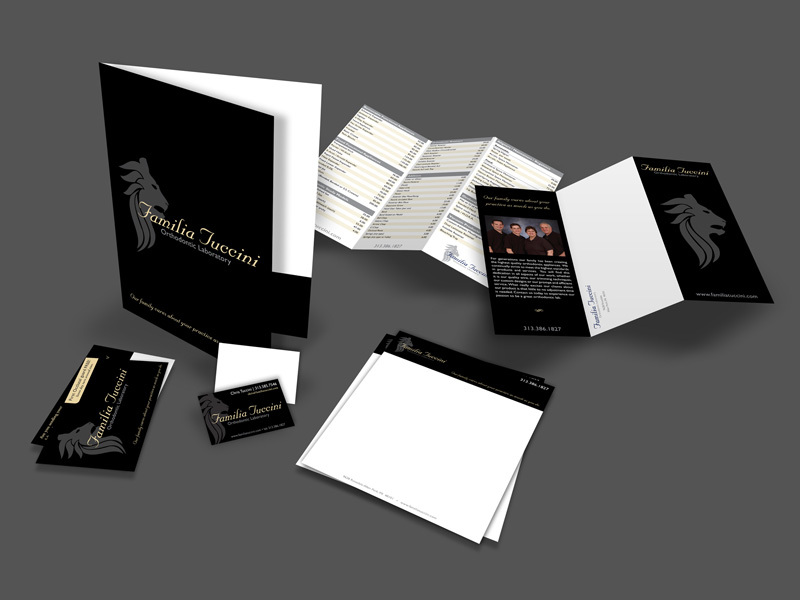 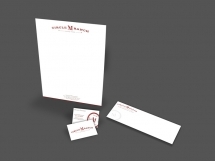 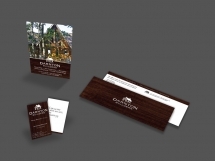 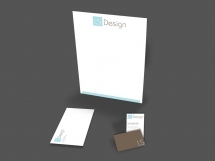 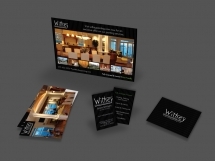 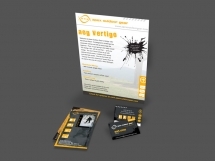 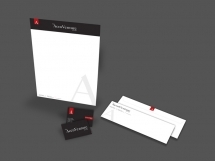 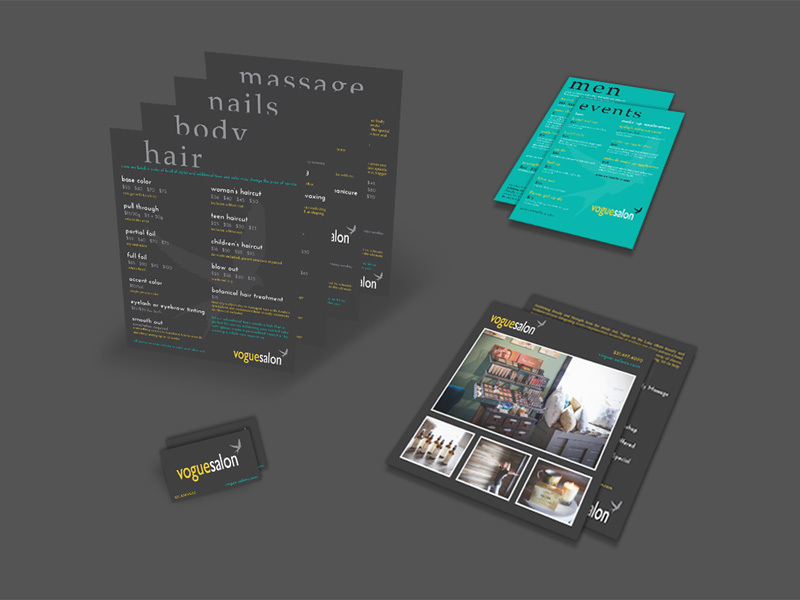 Whether it’s a business card or a billboard, we are truly passionate about graphic design. 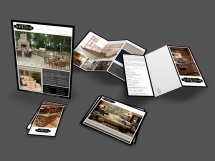 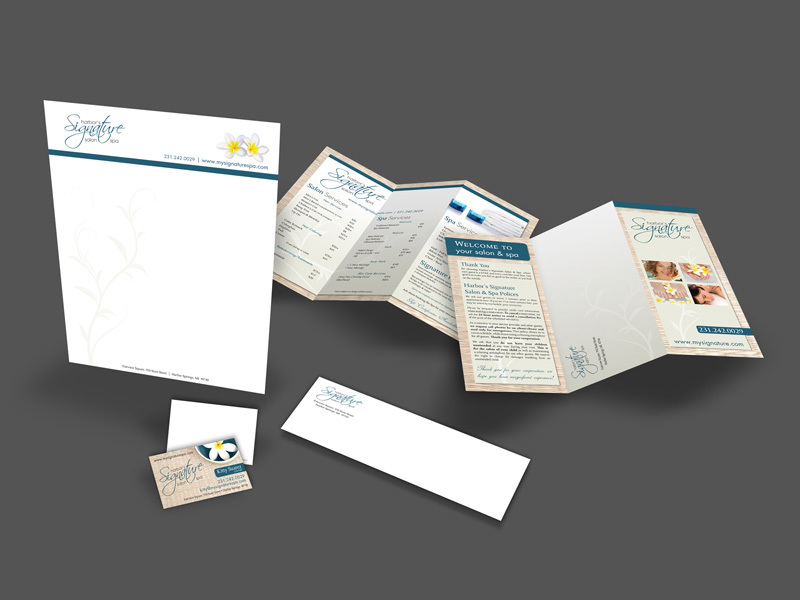 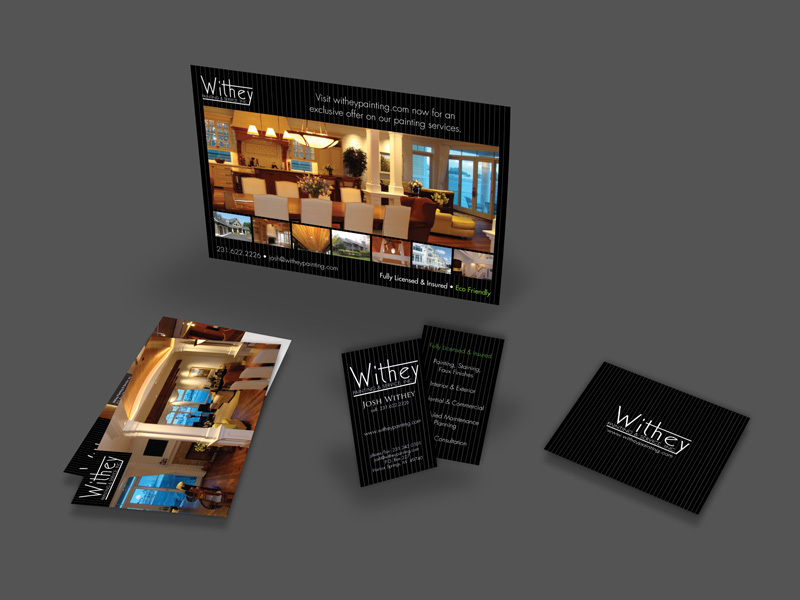 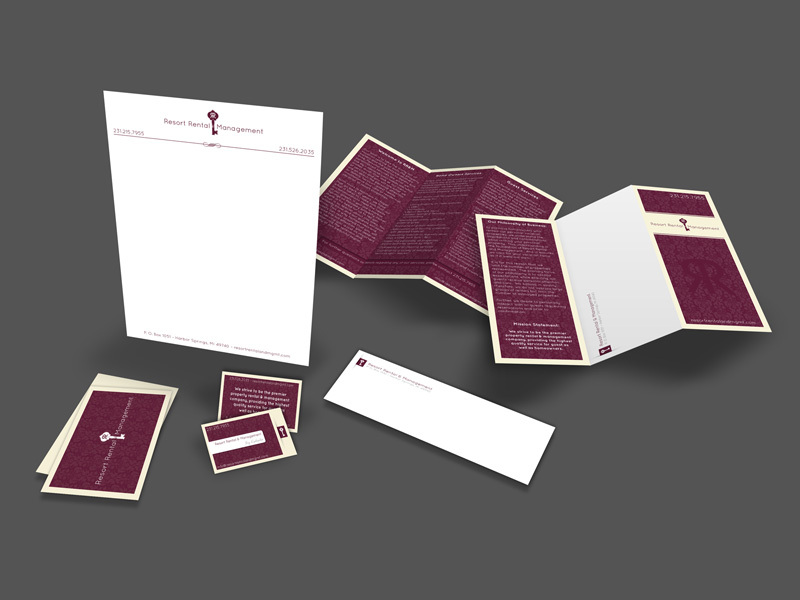 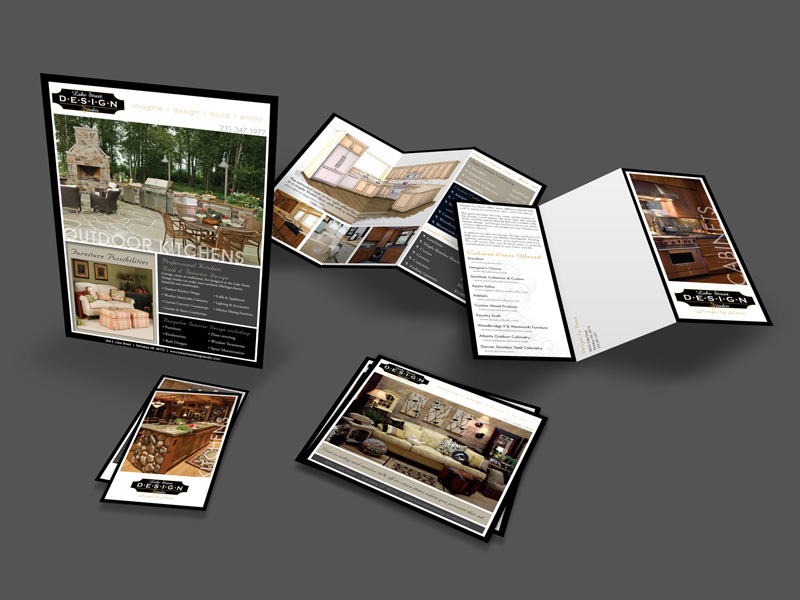 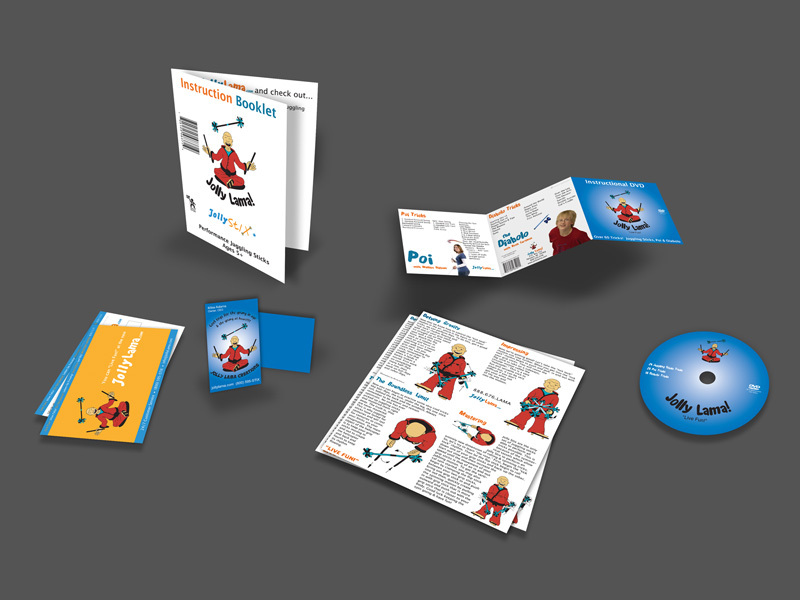 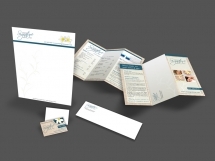 We work to give a meaningful visual form to your printed content. Our unique ability to communicate through the artful manipulation of typography, graphics and images helps to ensure your message is conveyed professionally and with the utmost clarity.